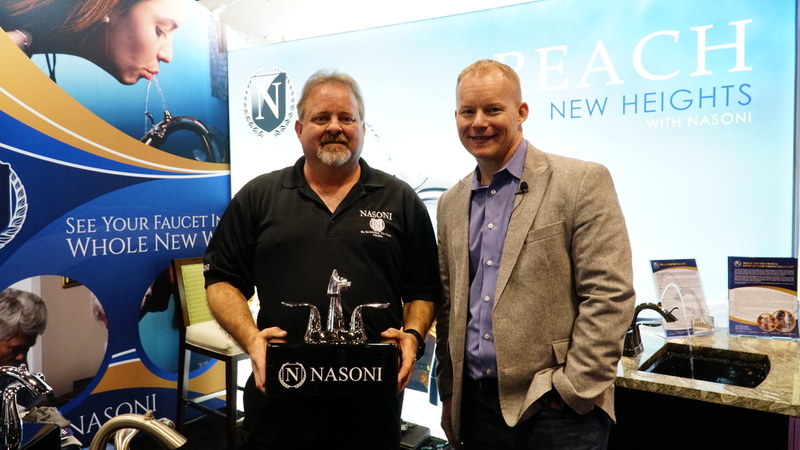 Today in The Lounge, Nick talks with Kimberly Timmons-Beutner from Kimberly Timmons Interiors (KTI) and Steve Waddell, a man who seeks to reinvent the bathroom faucet with his product, Nasoni. Nick learns how Kimberly got her start and how she brought her firm to the list of top fifty designers and architects in Denver. Nick also learns about the functionality of Nasoni and what puts it a step above the traditional bathroom faucet. Nasoni is a water fountain/faucet combination named after the drinking fountains invented by the city of Rome in the 1870s. The idea was conceived when Steve Waddell found himself growing tired of bending down to the faucet to rinse his mouth after brushing his teeth. Nasoni is meant to be a more sanitary way of rinsing your mouth and drinking tap water. The product is not yet on the market, but hopefully will be soon. Find Nasoni at www.nasoni.com or on Facebook and Instagram. 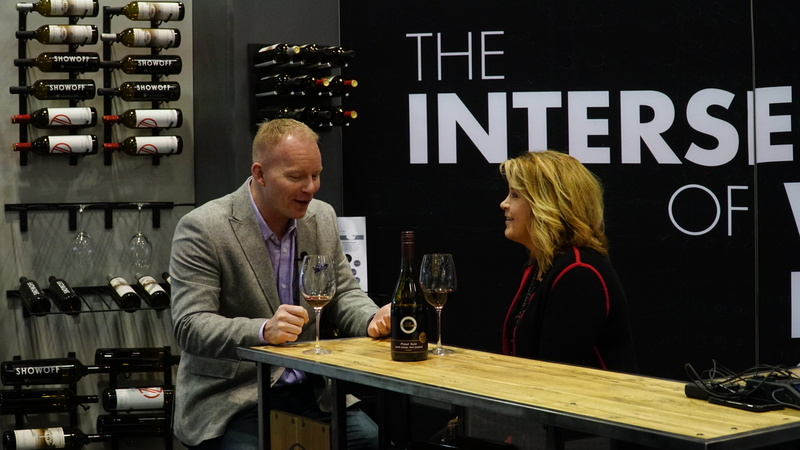 Kimberly and Nick get to talking over a glass of New Zealand pinot noir. Kimberly is from Denver, Colorado and her favorite place to work was in China on a large golf clubhouse. Her favorite room in her home is the dining room which contains a roundtable brought over from her time in China. She prefers necklaces as her favored fashion accessory. If she could vacation anywhere, it would be somewhere tropical. Kimberly’s interest in interior design started with a drafting class she took in high school. From there, she went on to attend the Art Institute of Colorado and graduated with honors. She was then offered a position as a Junior Designer and stayed at the firm for ten years. The focus of her first firm was model homes. Sometime after she had been promoted to Design Director, she left to begin her own firm. Her first office was in the guest bedroom of her own house. She reached out to the competitor of her former boss and acquired work with them for twenty years. After acquiring too many staff members to accommodate in her home office, she moved to downtown Denver. Kimberly claims that the hardest part of her journey was staying on track. She says that many other opportunities were presented to her, but she had to follow her gut to decide which ones to decline because they did not suit her preferred working style or vision of her future. 2018 marks the twentieth anniversary of KTI’s founding. The firm has twenty-three team members in total, ranging from the design team to the marketing team and so on. 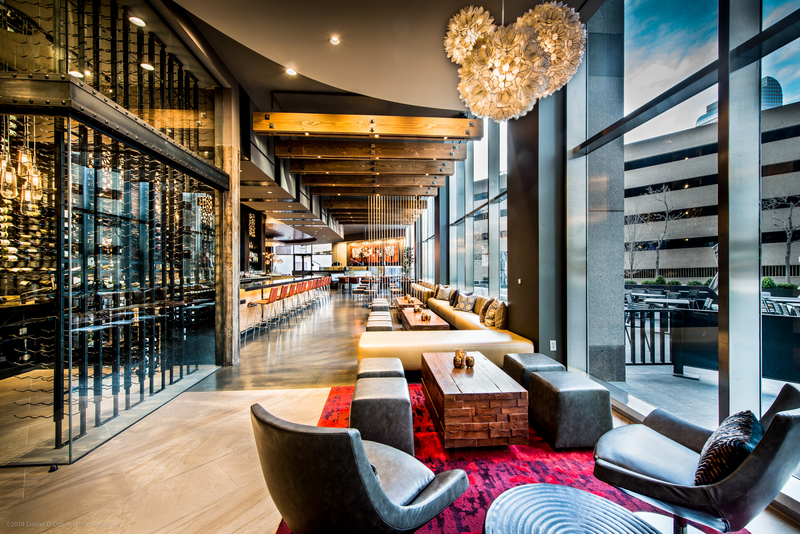 They have done work in many hospitality spheres such as restaurants, hotels, and clubhouses. They have also worked on interior merchandising and high-end residential spaces. Kimberly attests that networking relationships are vital to the success of a company. She and her firm are currently up for three awards this year which help them get recognized and thus offered more work. 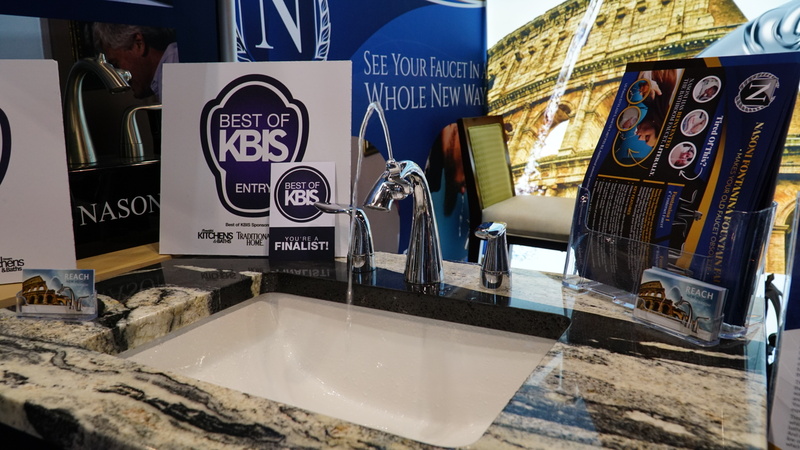 As such, Kimberly was drawn to KBIS for its networking opportunities as well as the chance it provides to scout out new products her firm may use in future projects. Kimberly keeps herself involved in every project that goes through her firm by being present during the initial conception and supervision. KTI was able to transition from residential designs to hospitality when they were contacted by ESA to do work on Sheridan and Steamboat, which they have done work on since 2008. She claims from her experience that doing good work on new projects will earn you more projects of the like in the future. Of course, she did not get her firm recognized simply by waiting for others to contact her. She put a lot of energy into marketing her brand through SEO on her website, applying for awards, getting sponsorships, paying for print ads, working with article writers, and hiring a marketing contractor who manages blogs, Facebook posts, etc. She mostly meets editors through networking events such as KBIS or by them reaching out to her. Although she and her team still do work on residential designs, she enjoys hospitality more because she feels there is still much room for growth in that sector. When hiring team members, talent is the first quality Kimberly looks for. That, along with an easy-going personality, smarts, and a love of dogs, as dogs are always present in the office. She often hires interns as well, but in order to be hired as an intern, most go through a series of questions and test. As long as the applicant demonstrates a willingness to do what needs to be done, however, they have a strong chance. Similarly, when picking vendors, those that provide good customer service and are quick to attend to the firm’s needs are the ones she looks for most.